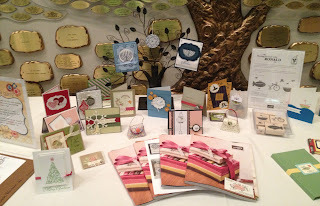 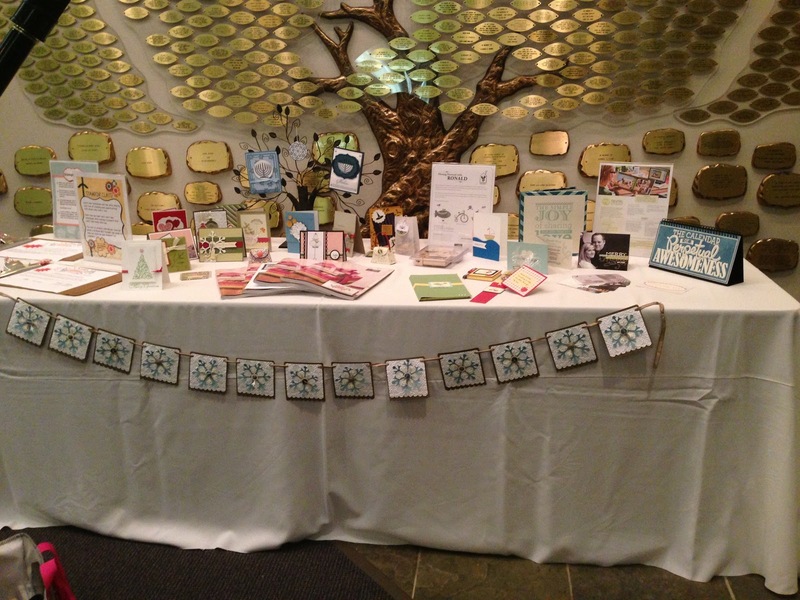 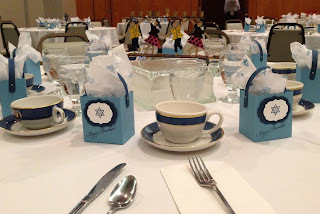 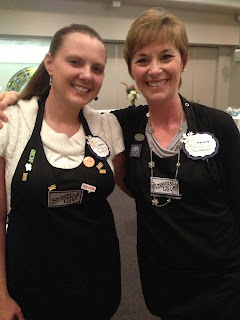 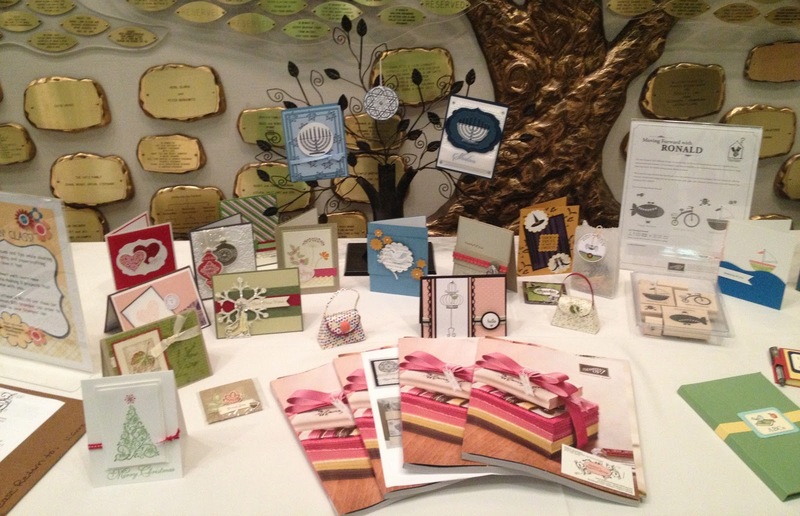 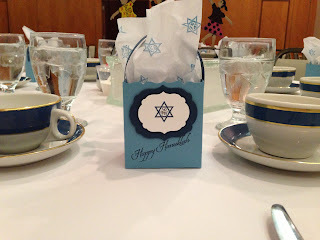 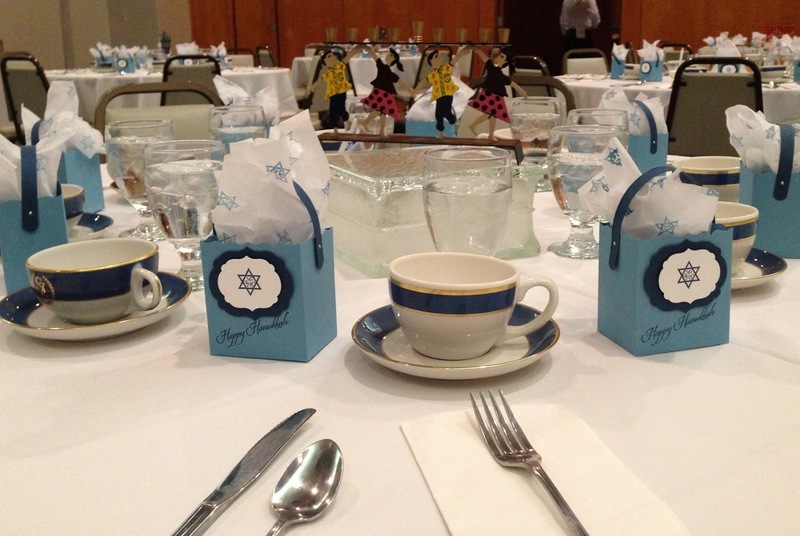 Here are some photos from the papercrafting activities as last night's Sisterhood Membership Appreciation Dinner at Congregation Schaarai Zedek. 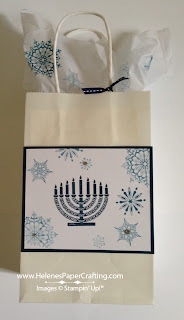 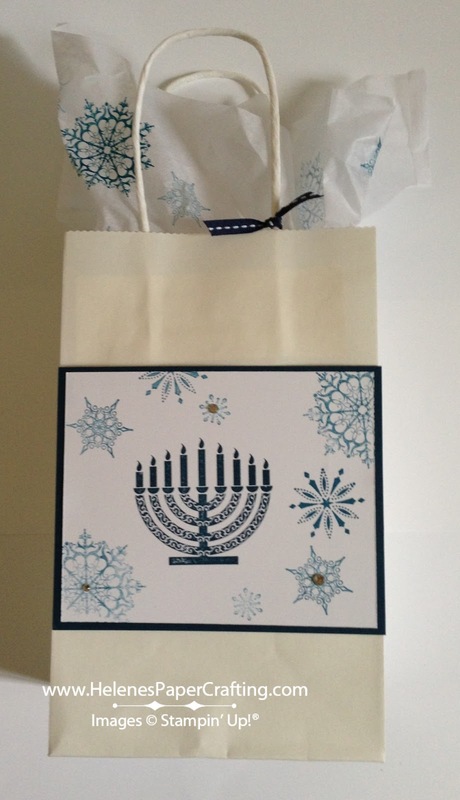 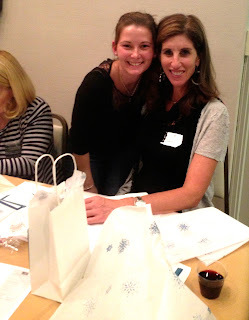 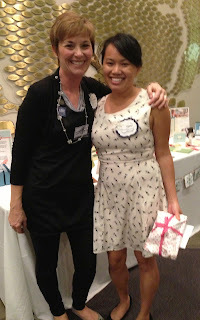 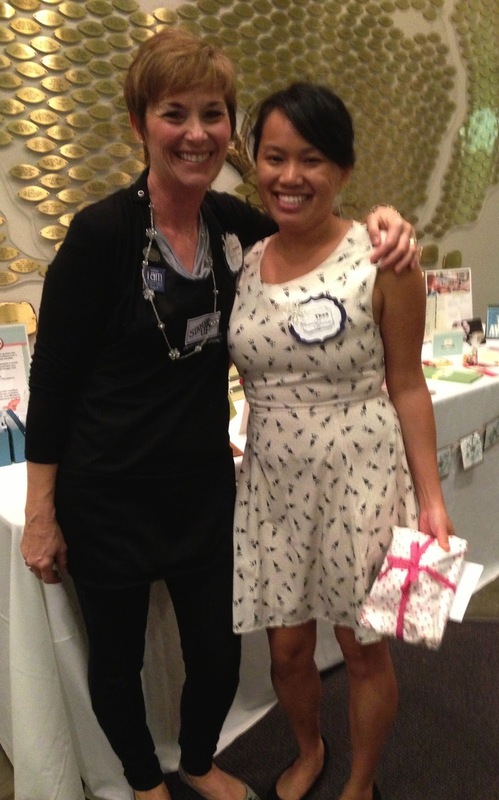 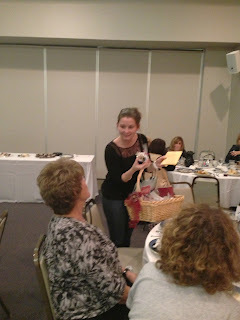 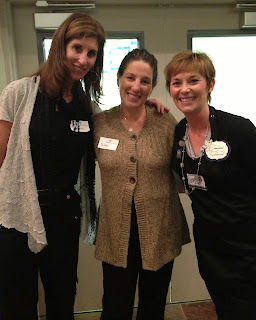 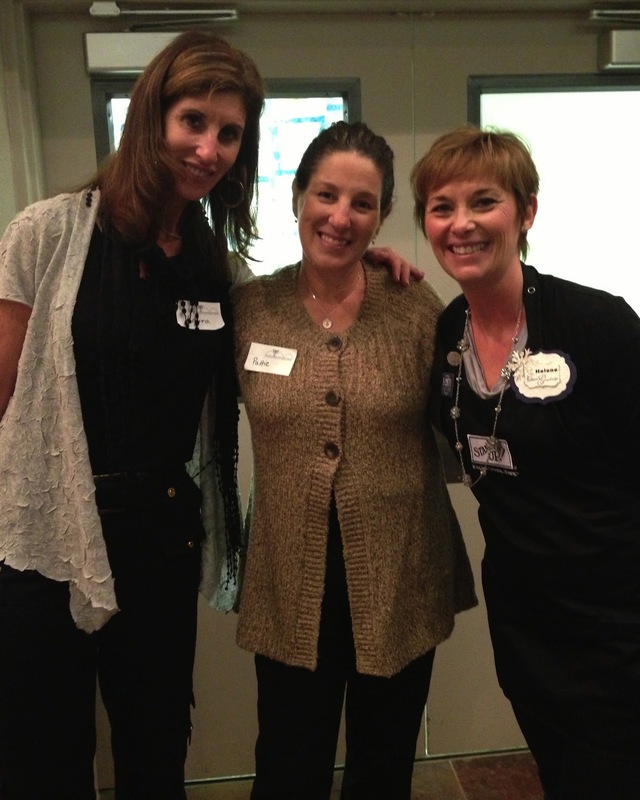 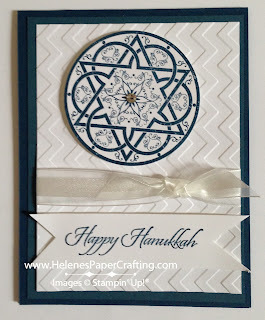 It was so much fun helping the ladies make their Hanukkah gift bag and card. 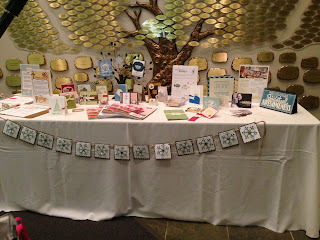 Thanks for including us in your special evening!